Pre-orders are also off to a good start. 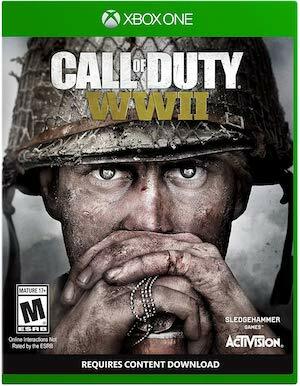 It’s funny how perception works – after Activision’s reveal trailer showcased that Call of Duty: WWII would return to the World War 2 setting, it’s become the most liked video in the series’ history. 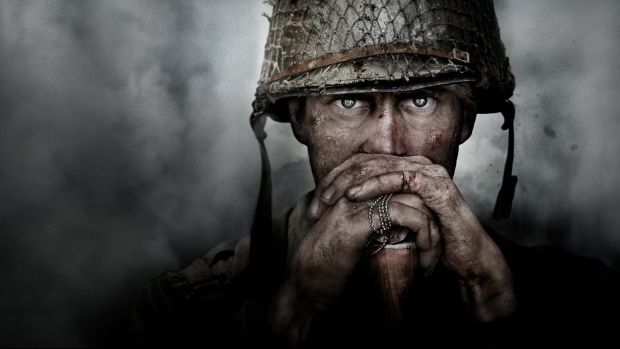 During an Activision Blizzard investors call, CEO Robert Kotick said that pre-orders are off to a good start and that, “The reveal trailer has become the most liked video in Call of Duty history, and also now has the most organic views of any Call of Duty reveal trailer we’ve ever made. We also set a new high watermark with the views of the live stream. The multiplayer will be showcased at E3 2017, something that was last done for Call of Duty: Black Ops 3. “We’re also going to be bringing some real innovations to the game which are obviously designed to keep it fresh and make it even more appealing for more different types of players, and those are going to be on display when we bring hands on multiplayer to E3 next month, and that’s only the second time in our history that we’ve done that. Call of Duty: WWII is out on November 3rd for Xbox One, PS4 and PC.